That's a $298 value for ONLY $99!! To redeem this offer, simply put your choice of PSD410 or PSD450mkII PLUS this item (SUPER-COMBO) in your cart. Discount will be reflected in your shopping cart. 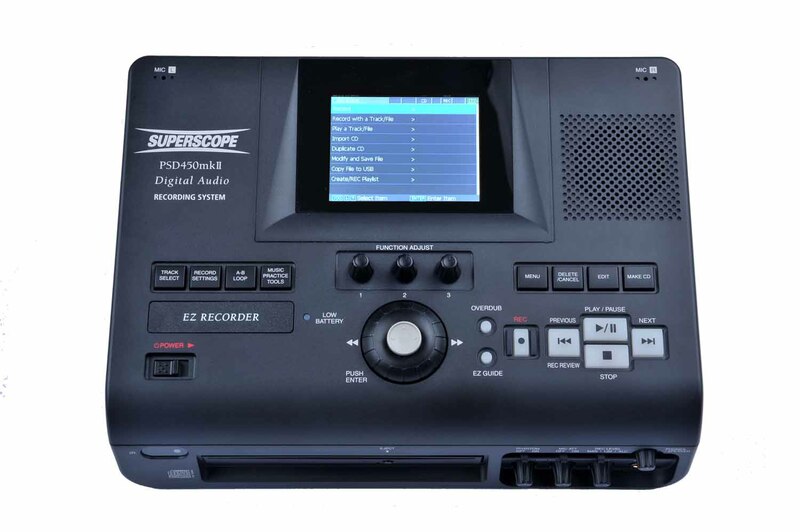 The PSD450mkII is a perfect fit for recording and transcription applications found in Business, Government, Law Enforcement, House of Worship, Education, Conference, Health Care and Therapy. 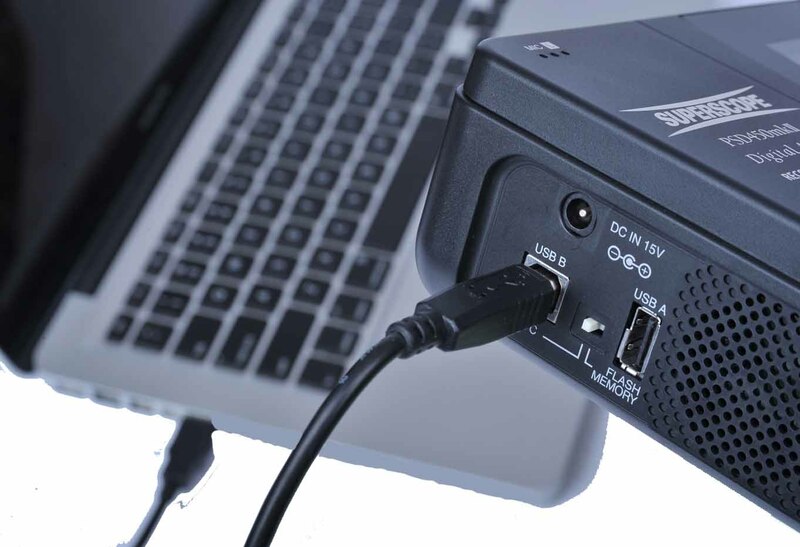 The full features, ease-of-use and short learning curve make it a perfect fit for both technical and non-technical users. 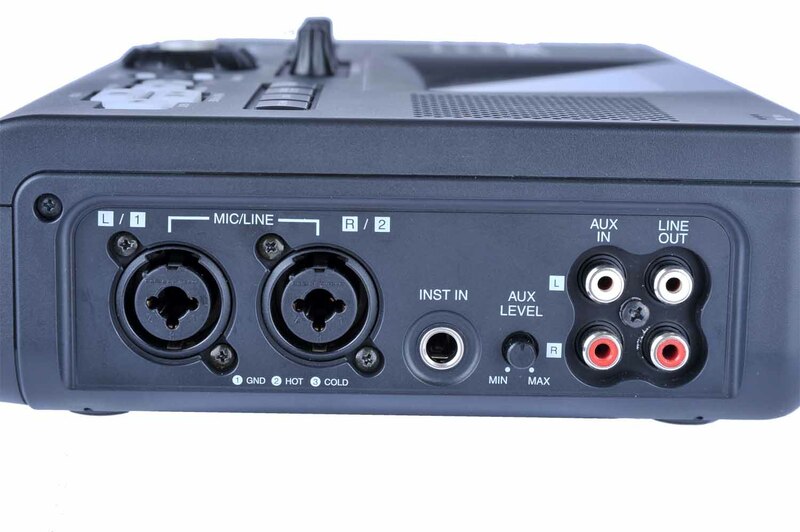 For court and meeting recordings, sermons/church services, conferences, interviews, surveillance and interrogations, lectures, therapy, etc, use the MP3 record setting for long recording sessions. 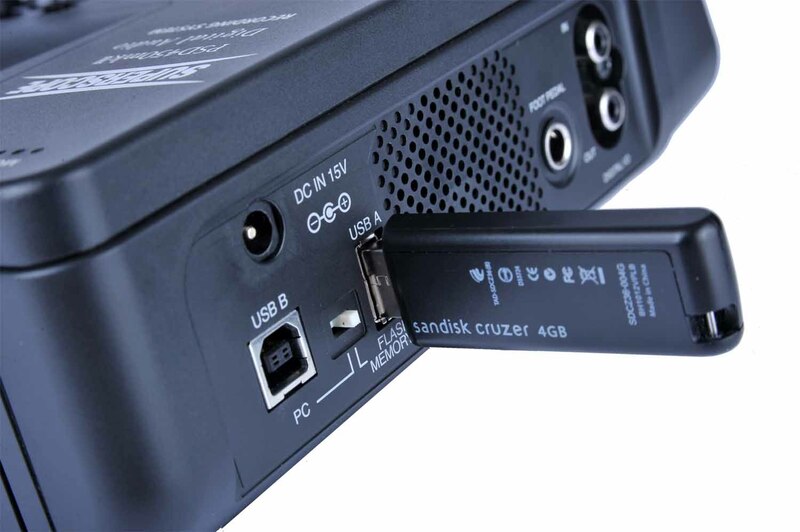 Record simultaneously to both the internal SSD (Solid State Drive) and to a USB flash drive to create a back-up or duplicate copy of the recording. 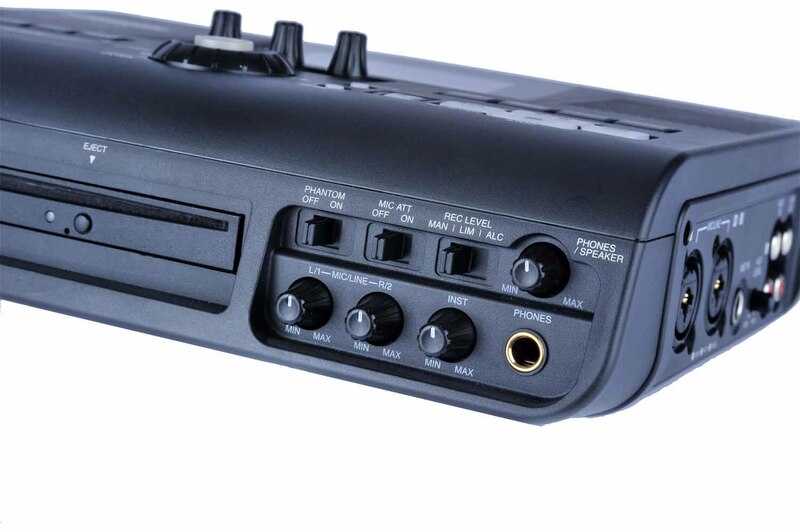 The built-in overdub feature allows you to add addtional recordings to an existing song or track creating unlimited layers of sound-on-sound recordings. 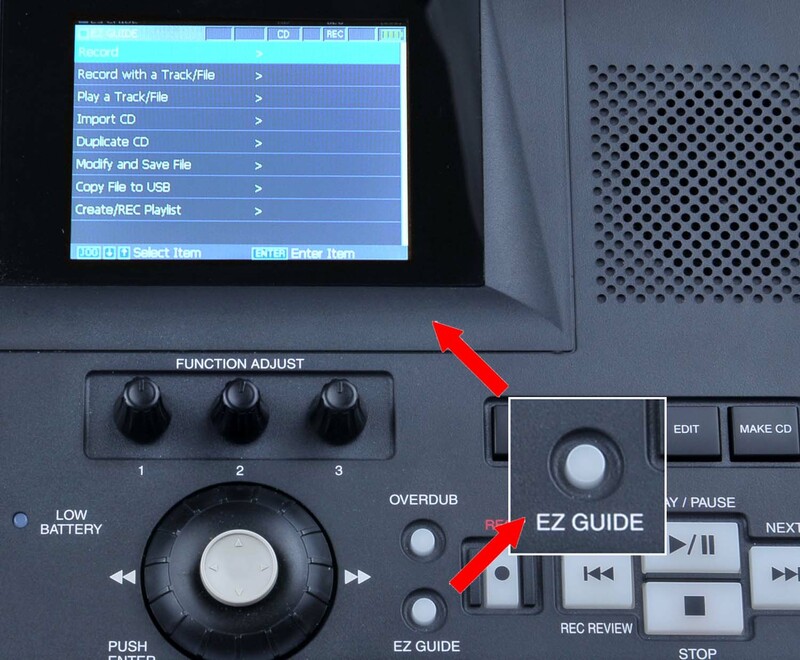 Enhance your recordings using the built-in Reverb, Delay and EQ effects or Edit using divide, combine and trim. 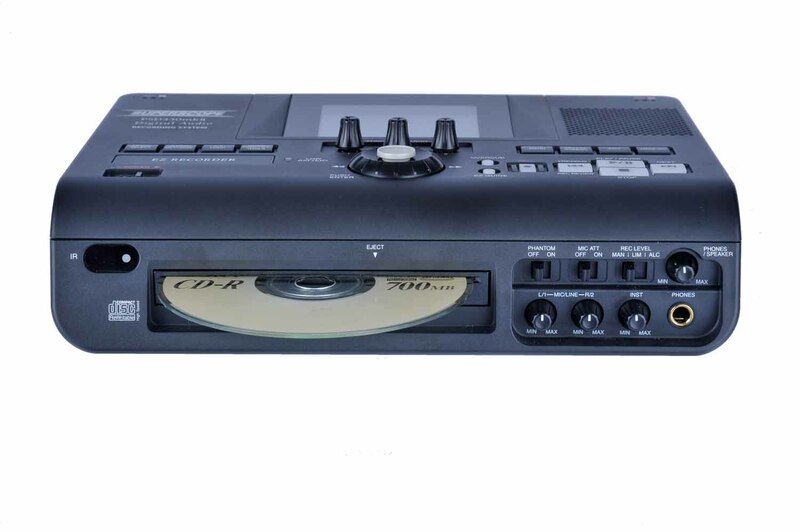 Select 16 or 24 bit WAV recordings for "studio" quality reocordings, or choose MP3 record settings for use on websites, smartphones, mp3 players, or emailing to friends and collegues. 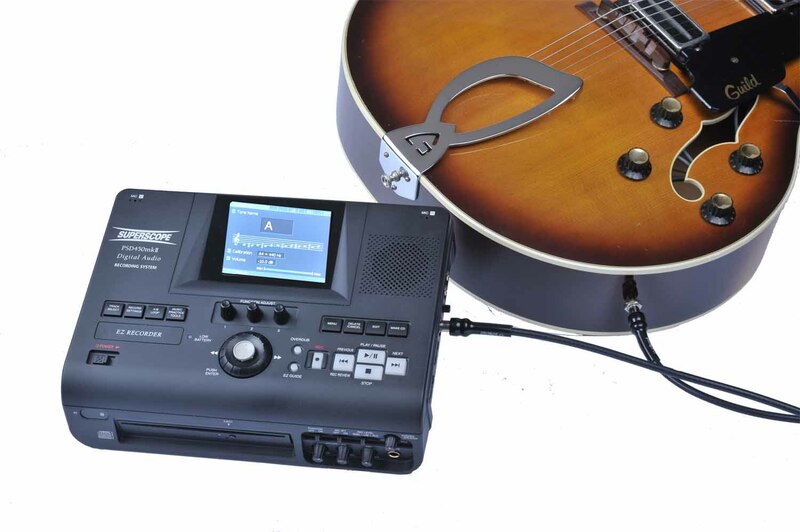 Adjustable Key & Tempo, Fine Tuning, Vocal Reduction and A-B Loop settings allow you to control the real-time playback of the original file for music pratice and transcription. Create custom pratice lessons for music educators and students and save to the SSD built-in storage, or to CD or USB for handouts. 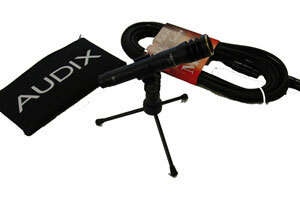 All great features for music teachers, musicians and vocalists. 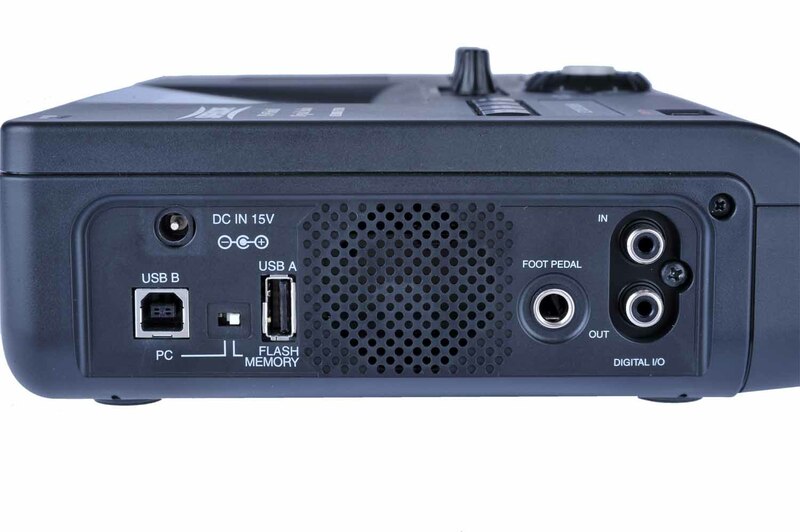 The small weight and size of the PSD450mkII, along with batteriy operation, plus built-in microphones and speaker make the unit a truly portable recording and playback system. Just grab it and go. 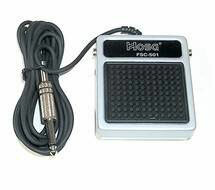 Use of the optional latching foot pedal allows for hands free play/play pause or record/record pause. 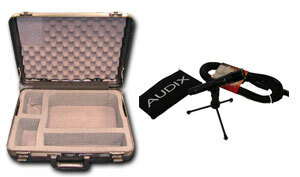 Great for music practice, meeting & business transcritpion or performace playback and recording. For even greater control, use the included full feature handheld wireless remote control. The large color display allows for clarity of files, features and operations as you navigate the units many features. Color coding assist the user in identifying devices and operations during use. The PSD450mkII is manufactured in Japan by our ISO9001:2000 certified manufacturing partner, keeping with the high quality and reliability Superscope has been producing for over 50 years! 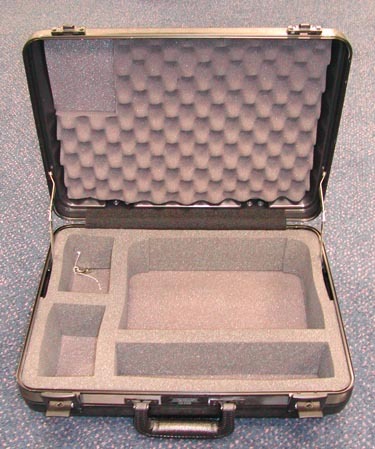 NOTE: For orders outside the US and its territories, be sure to consult with your customs office about possible import taxes and tarriffs on electronic equipment. In some countries, it can be as high as 100%! **this item not eligible for any additional discount/coupons/promotions.